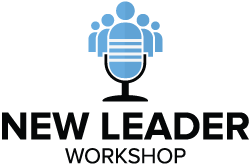 This is a podcast for Leaders in Salem, Oregon. A lot of leadership experience is trial by fire. And while we’re all about learning from failure, we also know you can have greater success from the start. You want support. You need a sounding board. And you are passionate about your people. 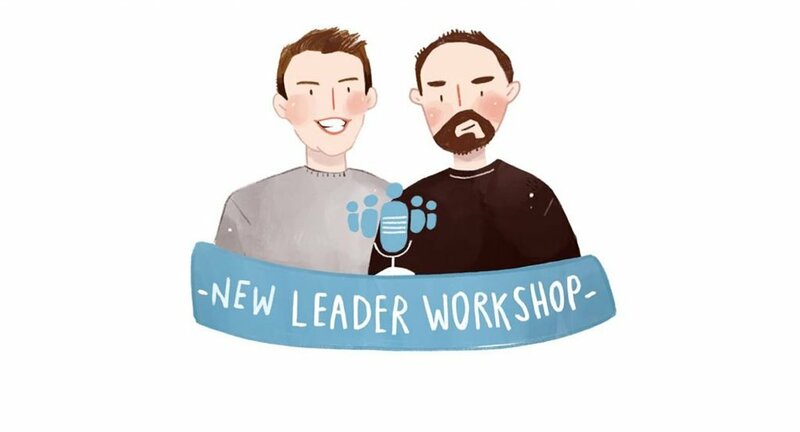 That’s where the New Leader Workshop podcast comes in. Every week, hosts Jacob Espinoza and Mitch Herring get together for an engaging conversation about how to be a better boss, told by leaders from Salem. The duo dissects leadership guides, interviews experts, and helps you look at everyday scenarios through a new lens. Jacob and Mitch deliver easy wins for you to take to your team and increase performance. And like good leaders, they share their own goals, so you can tune in and hold them accountable. Whether you are a business owner looking to grow or a new leader stepping into your first management role, understanding the fundamentals of leadership will help you keep your team motivated and hit your goals. We are passionate about the process. Let’s get better together. If you like what you hear, please subscribe and share. You can also keep up with our conversations by following @MrJacobEspi on Twitter and Instagram.